In the picture: the flat cake, which the Catholics consider Jesus’ body, is represented as the sun and it is worshipped as a deity. Not only does the Roman Church worship the Eucharist, but they teach that the mass is an unbloody sacrifice of Christ repeated each day. The Catholic Church ruled that the unbloody sacrifice of the Eucharist at mass is as effective a propitiation for sin as the actual crucifixion of Jesus Christ. A propitiation for sin is a sacrifice to appease God. It supposed to satisfy God and render the object of his prior disfavor a forgiveness. "In the divine sacrifice which is celebrated in the Mass, the same Christ who offered himself once on a bloody manner on the alter of the cross is contained and is offered in an unbloody manner." THE CATECHISM OF THE CATHOLIC CHURCH, § 1367, 1994. "As often as the sacrifice of the Cross by which 'Christ our Pasch has been sacrificed' is celebrated on the altar, the work of our redemption is carried out." THE CATECHISM OF THE CATHOLIC CHURCH, § 1364, 1994. «I explained that I wanted to give them [Yemen government] sisters, but the trouble was that, without a priest, without Jesus going with them, our sisters couldn't go anywhere... 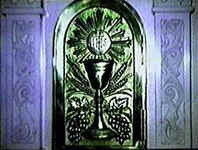 I was so struck with the thought that ONLY when the priest is there can we have altar and our tabernacle and OUR JESUS. Only the priest can PUT Jesus there for us...Jesus wants to go there, but we cannot bring him unless you first give him to us» . 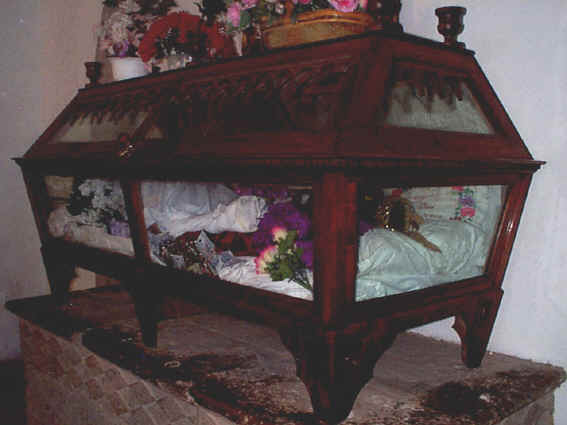 In the photo: there in the Catholic churches of Mexico you can often see a statue of full-size Jesus in a glazed coffin. Through a special crack parishioners can put down their money. This is the Catholic Jesus. As you remember, at the last supper Jesus took bread broke it and gave it to his disciples with words: «This is my body which is given for you». 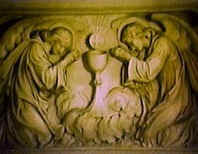 Then He transferred the bowl and said: «This cup is the new testament in my blood, which is shed for you» (Luk.22:19). The Catholic Church understands the words of Jesus literally: that bread - is Jesus’ body. However Jesus also named Himself as “lamb of God”, “door” and “the bread of life”. You see the metaphor is completely clear: we do not consider every lamb and each door as Jesus. 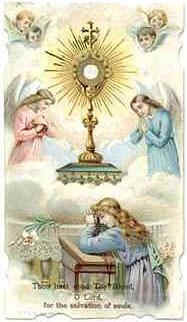 The Catholics consider every flat cake, enclosed in Eucharist, Jesus. Jesus said: «this do in remembrance of Me». He did not tell that the ritual using of bread and vine is necessary to repeat for people to be saved: their sin is already forgiven. Jesus symbolically presented Himself to the disciples, as Passover lamb, pinned up for sins of people, and as on Judaic custom the Passover sacrifice should be eaten (Ex.12:8), He offered them bread and vine as the symbol of his sacrificial body and blood. 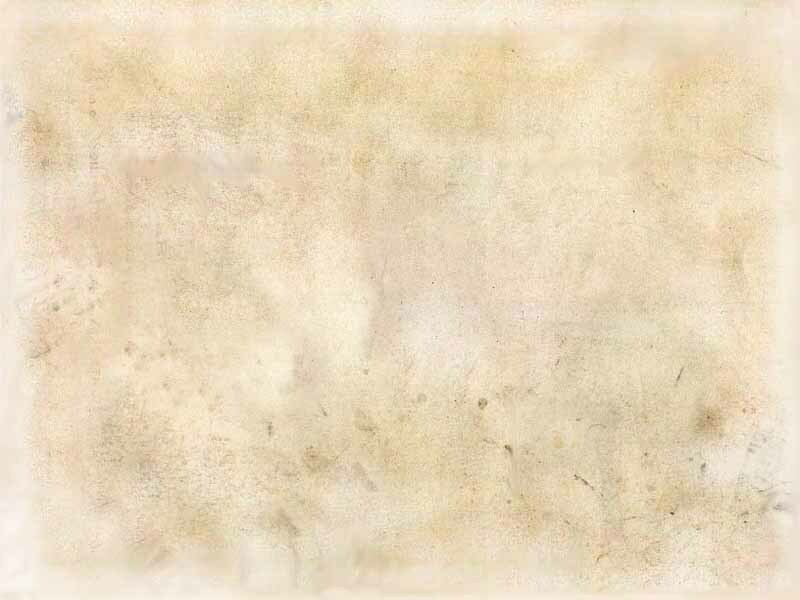 Because as Passover is not considered accomplished until it is eaten, and the salvation of people can not be executed, if the sacrifice of Jesus is not accepted by them. The acceptance of bread and vine was a symbol of acceptance of Jesus’ sacrifice, or the sign of faith in Him. Words: "Whoever eats My flesh and drinks My blood has eternal life" (John 6:54) can not to be taken literally! So His disciples would eat Him right away after they took Him off the cross. Jesus promised the eternal life to those who live by Him every day: "He who eats My flesh and drinks My blood abides in Me and I in him" (6:56) ( from author: "in him" doesn't mean "in his stomach") . The eternal life was promised to those who sincerely trust in Him not to those who just regularly eat Eucharist cakes and take some red vine to drink after that. Bible tells that nothing what we eat can make us closer to God: "But food does not commend us to God; for nether if we eat are we the better, nor if we do not eat are we the worse" (1Cor. 8:8).